When it comes to making your property stand out, there’s a number of things you can do to make it unique. As we all want it to look unique and stand out above the rest. Especially if your planning on designing your front yard. So today I’d like to cover a few things you could do to make your property not only look nice but be functional and relaxing at the same time. Hopefully this will give you a few ideas you can use to make your garden look the part. When your first starting out and looking for ideas, there’s probably a theme or style you have in mind. This might be. A relaxed type of garden, maybe functional, or you want it to look a certain style of garden. Let’s say a native style of garden or even an Asian inspired garden. There’s a number of angles you can take. 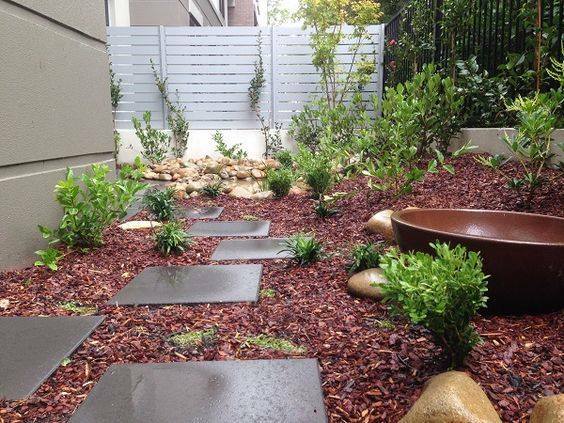 Having some sort of water feature in your garden can make it feel like a totally different place. It comes alive and can attract birds, giving you that real nature experience. Water features of course come in all styles t fit your look and budget. This could be anything from a small water feature from your local hardware shop right up to a free flowing waterfall, or mini stream going through out your garden. You have a number of options that can give you the total feel of relaxation. This is a great way to give your property that unique look. And this can be one of the most enjoyable types of landscaping to do. When it comes to the style of theme your after the only limitations you have are probably your budget. Themes you might consider are. A European style garden. Spanish would be an idea of this. 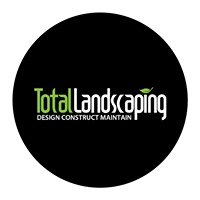 This is where we would suggest speaking to an experienced Newcastle landscaper for ideas and costs. It’s important you have the right conditions for the style of garden you want. Especially if water features, pond and even pools are considered. This is a great way to enhance your landscaped area. This gives you other options. And if your budget is limited this can be a good way of getting around a complete landscape. Just like we spoke about with themed garden you can create themed zones. A kids area would be a great example of this. What about a meditation area. All you would really need is a small section of the garden where you can enclose with some trees or a feature wall where you can get away and relax. Again water feature zones are an option. There’s plenty you can do. And a lot of the time they are very cost effective.